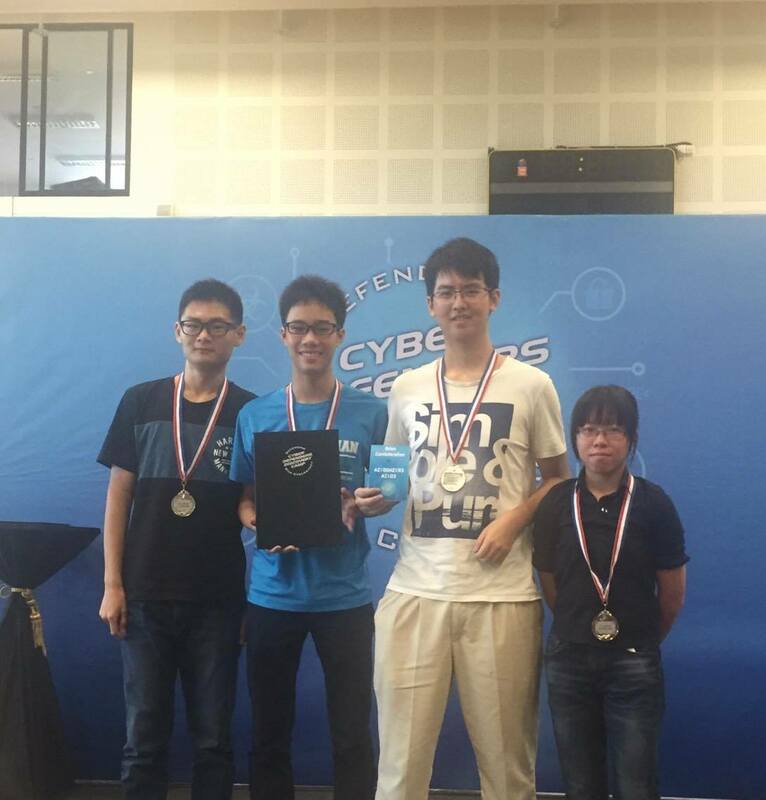 Two teams from Hwa Chong Infocomm and Robotics Club Society participated in the annual Cyber Defenders Discovery Camp. After a gruellling nine-hour hacking and tinkering, both of our teams emerged within the Top 5, including the highly coveted first place, amongst a total of 100 teams. ⟵Say Hello to this Beauty.